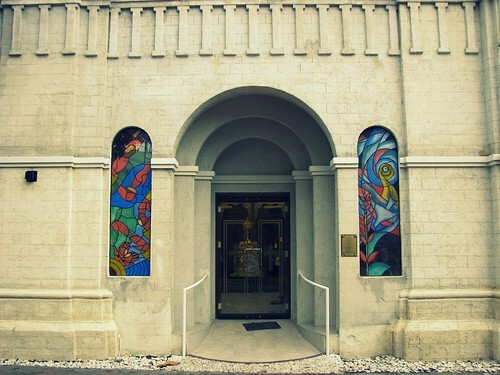 The Cebu Metropolitan Cathedral recently completed the restoration/renovation/construction of some of the major components of the church compound. Included in the project were the church facade, parking slots, church plaza, rest rooms, sidewalks, and candle-lighting area. Prior to the start of the project, the plaza in front of the church was messy, dirty, and cluttered. Now, it is very clean, organized, and pretty. The church also now looks so much better than before. The facade had a much-needed lift and the interior now looks really incredible. 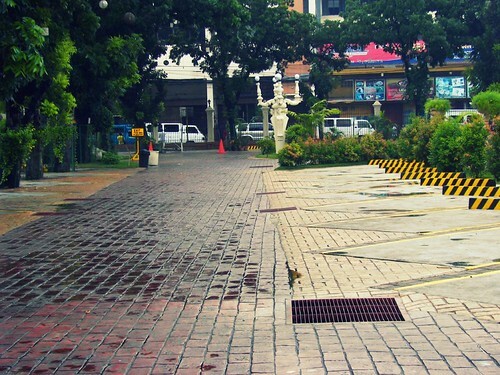 Parking slots and the small circular park in front of the Cebu Metropolitan Cathedral. View of the belfry from the new candle-lighting area. The new covered candle-lighting area. Clean and well-placed. 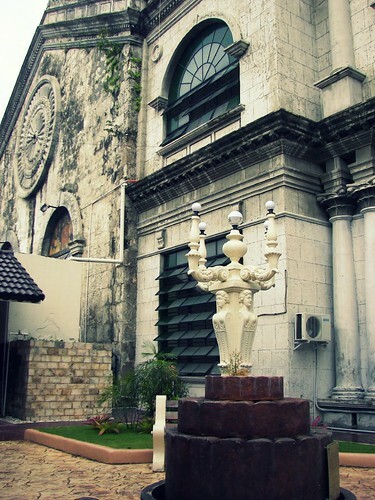 One of the many lampposts which can be seen inside the church compound. Two giant pillars. I think they were once part of the church. Not sure, though. 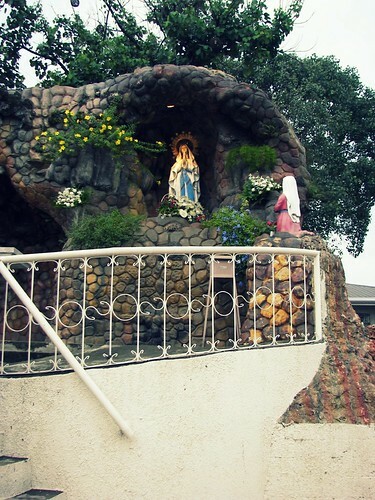 The grotto of the Virgin. 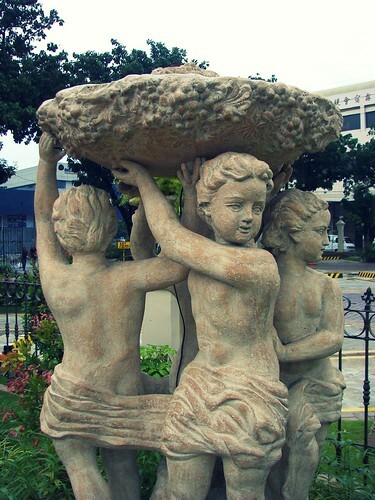 Statue which can be seen inside the circular park. 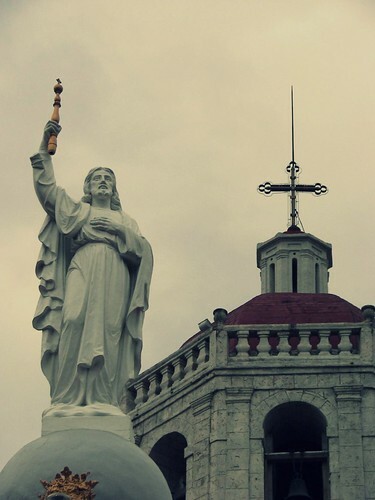 Statue of Jesus and the bell tower. 1836. I think this was the year when the church was constructed. Or completed. 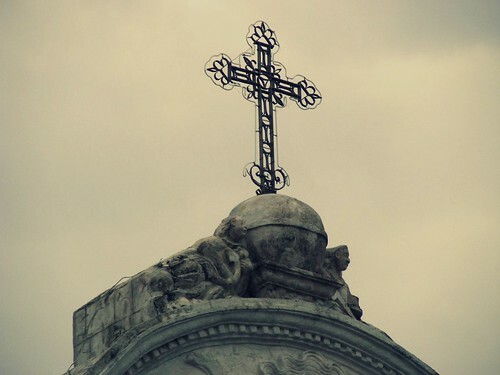 Close-up of Jesus and the Cross on top of the beltower. The park is complete with nice landscaping and lighting. Church on top of the main doorway. 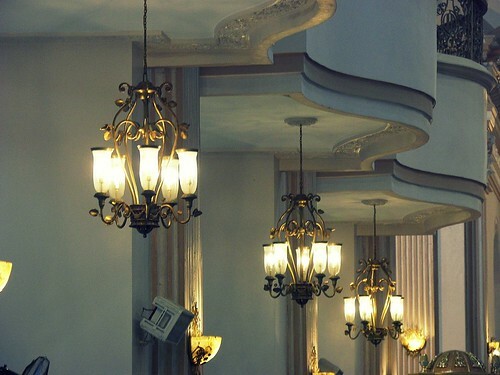 Chandeliers hanging underneath the balconies. 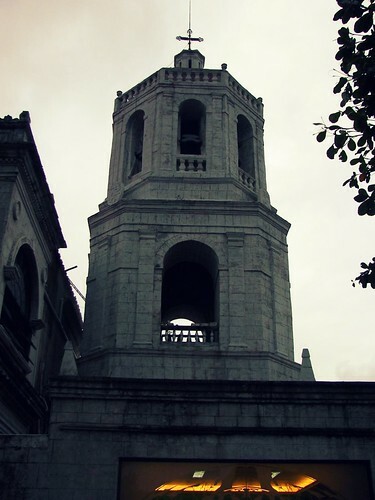 Face of the Cebu Metropolitan Cathedral. 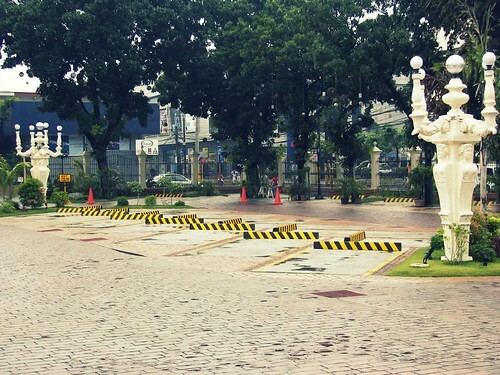 Parking slots facing Patria de Cebu. 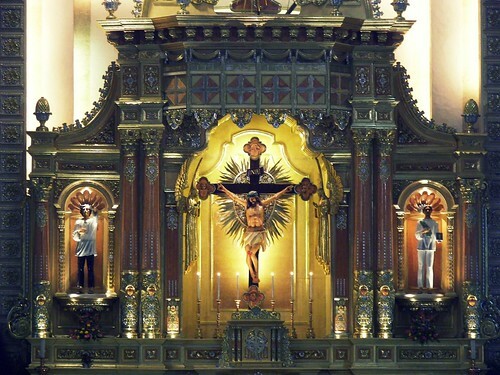 Have you been to the Cebu Metropolitan Cathedral? 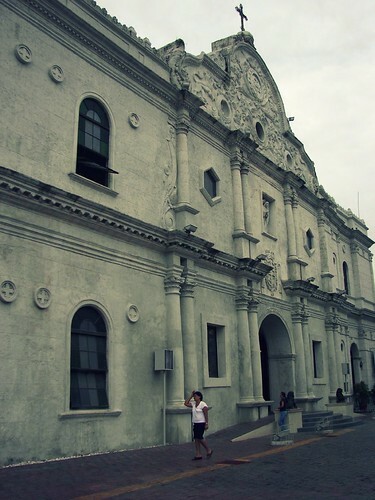 this was where i got married in 2004. although nindot na ang cathedral atong panahona di pa sya ingon ani kanindot. dakoa na kaayo sa improvement sa cathedral. when i went home this june nagsige ra mi agi diri pero wa jud ko ka-bisita. bad kaayo ko. thanks for this dhong. you have nice photos…uhmmm…do u still photoshop the raw pics before uploading ’em? Wow! It’s beautiful! Those pillars were always been there eversince, I used to play there when I was a little kid. 🙂 Nice pics. wow. kahinumdum pa diay ka ana mam ianne? hehehe. what do you think of the new look sa church ground? 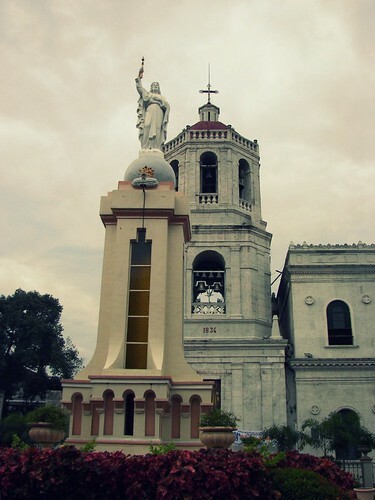 Nindot na kaayo ang Cathedral. Mosamot kadaghan ang ganahan mosimba ani. nindot na gyud sir. nindot to sauna. 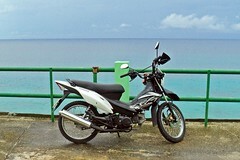 mas pa karon. Thank you so much for posting these photos, Ley. 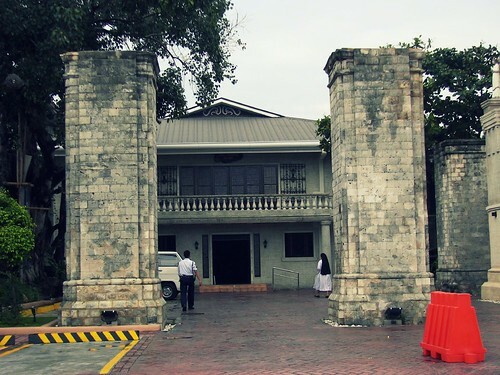 I used to walk sa Cathedral to and from school. 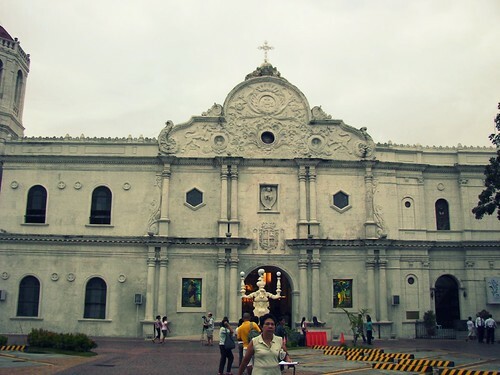 I went to school sa Santo Nino and live in Bonifacio Street so dako kaayo ang akong kalipay to see the improvement sa Cathedral but personally I miss the old one. Cebu is so congested now and a lot of people dili na gani ko kaila. Anyways, that is the price of improvement, you can’t have them all. I find the changes very, very nice! The church ground is beautiful and it’s much cleaner to look at now. The parking slots is such a good idea. :-) Rock on, Cebu! Thanks for the updates, Ley. dhong, less than 10,000 na lang kulang aron maka-hit na ka sa 1 million readers. good job! 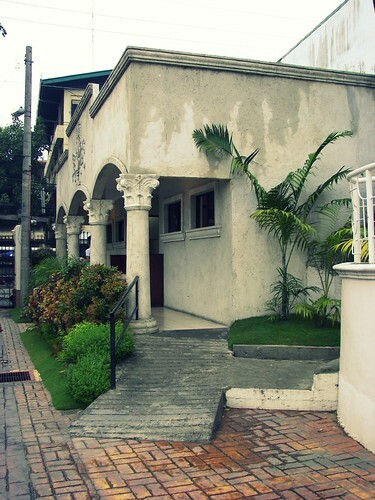 reminds me of madrid and barcelona, very spanish influence kaayo and pinas ley, when we were in spain it reminds me of the mediterranian architecture in pinas esp. 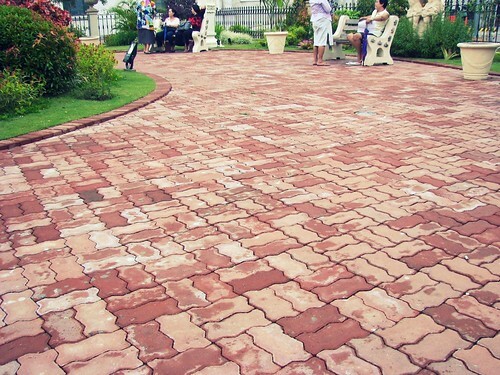 cebu….. the cool cobble stone walk etc. 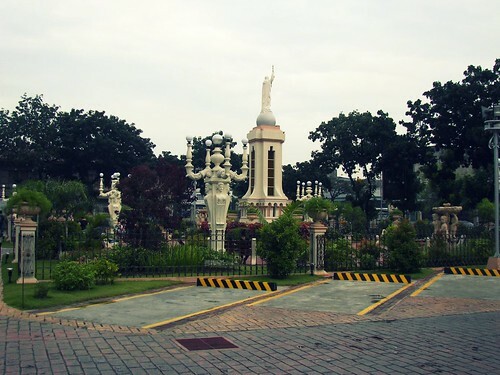 bitaw.. nice na jud ang cathedral karon. as in. somebody from sss is asking if you have more photos of the old sss building. they need it for the opening of the new sss building. pls reply asap kay naa daw sila deadline. 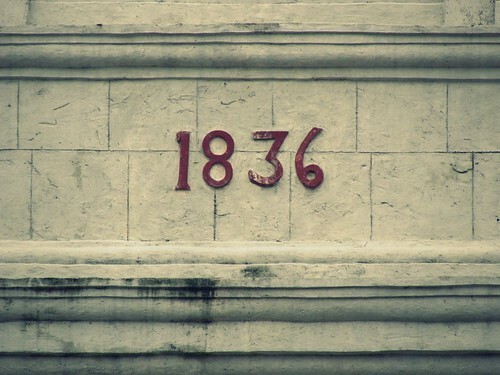 kung kinsa naay history ug photos sa old sss building sa cebu, pls email me. thanks! sorry, wala gyod koy makita. sayang kaayo uy. ambot kaha kon naa ba si sir arnold sa cebu heritage or si ka bino sab. oh what an amazing transformation of the church and it’s environ..it’s now beautiful, clean and tidy- maybe peaceful too to meditate now. . . my last visit was in early Jan this year and true it was still messy and clutters everywhere. Those giant pillars beside the cathedral, there was an attempt in the late 19th century to build another cathedral since the existing one was in a state of deterioration. It wasn’t finished though, thus the old cathedral remains as it is now. 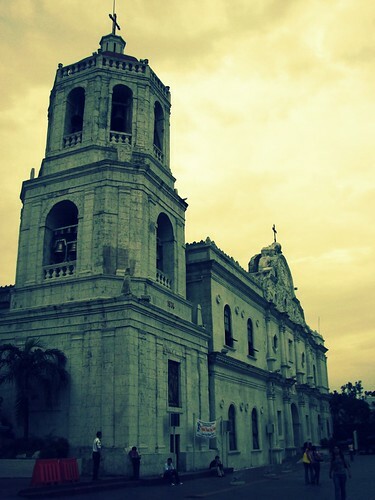 Im not sure if i’ve been to Cebu Metropolitan Cathedral. So the question in the last picture applies to me. I should visit here during my next holiday. Nice shots Ley. Ley thank you very much for sharing the photos. I was baptized and married in this church. It is one of my three favourite parishes. Yhe other two are Sto nino and Sto rosario. 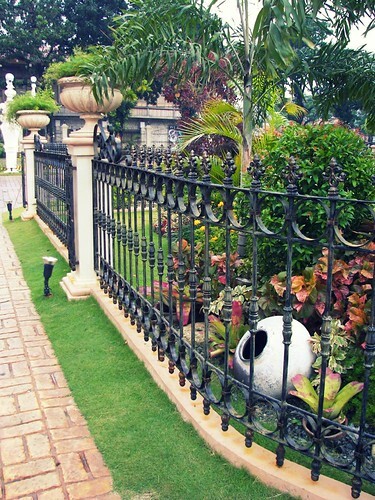 Living in Junquera ( Beside Cosmopolitan Funeral homes ) is not bad at all. Isnt it? Do the bells run by a computer or a motor or something? 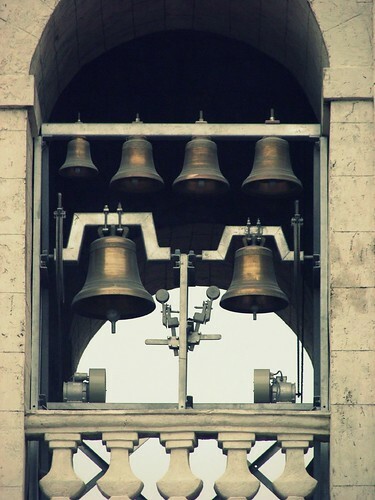 Because a lot of times, I happen to hear it chime. 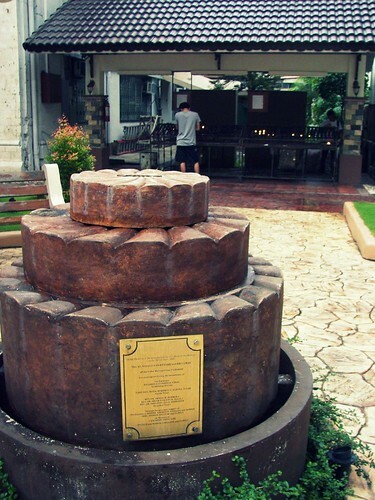 Whenever I got the chance or just happen to pass by and it chimes, I would stop and listen to its harmonious melody. It’s like angels serenading the parishioners in and around the church compound.